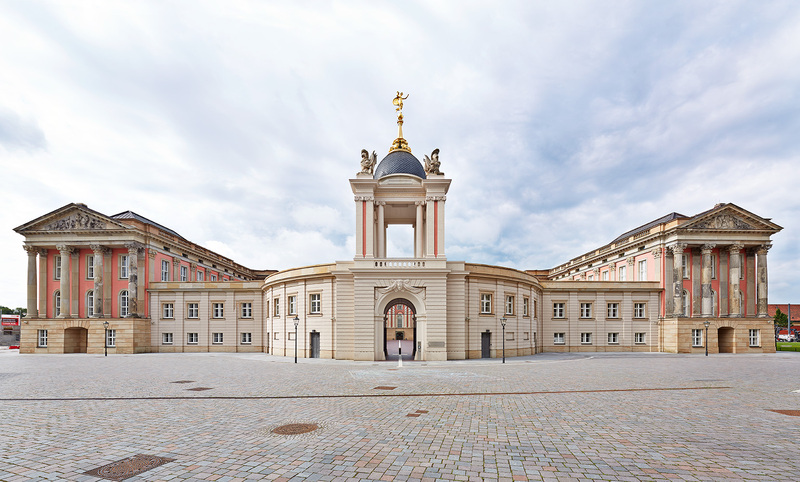 "The Potsdam City Palace was built in 1664, extended in 1745, destroyed during World War II and demolished completely under the GDR regime. 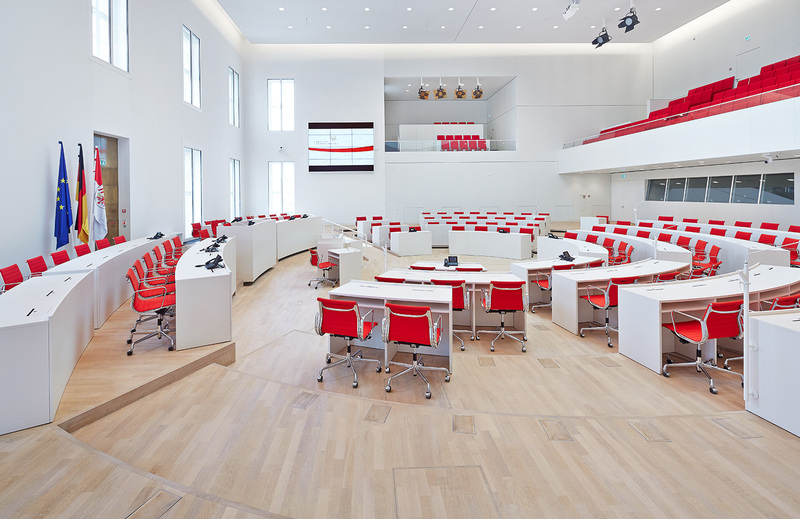 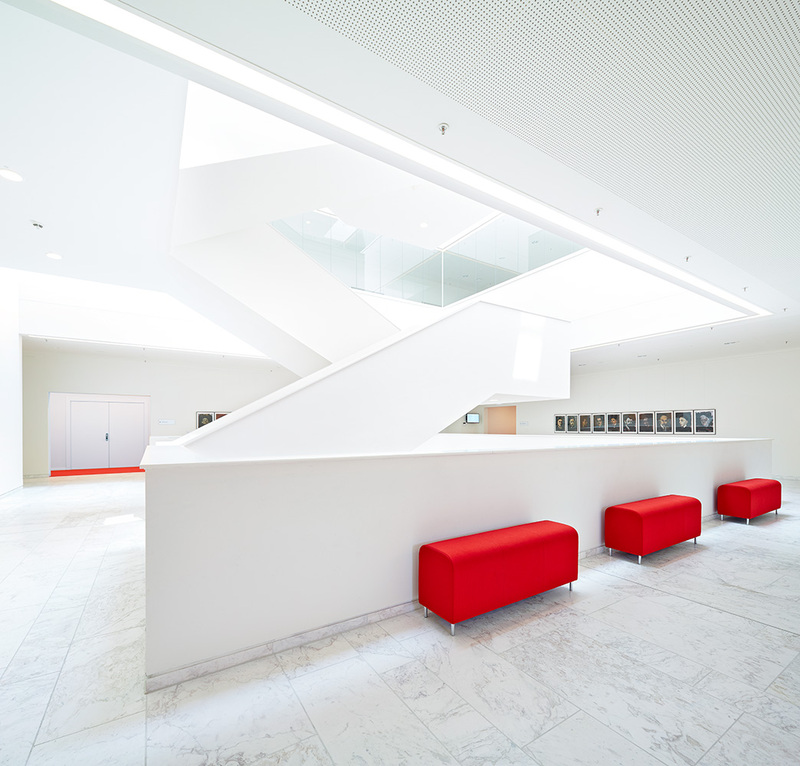 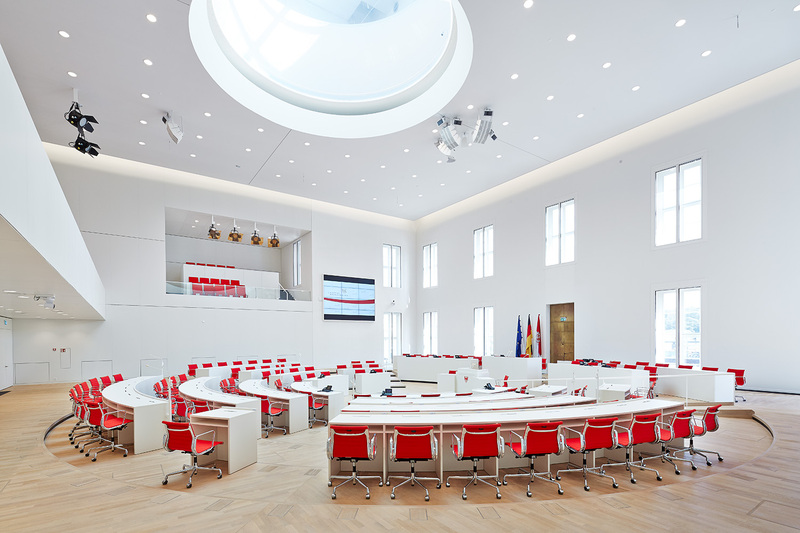 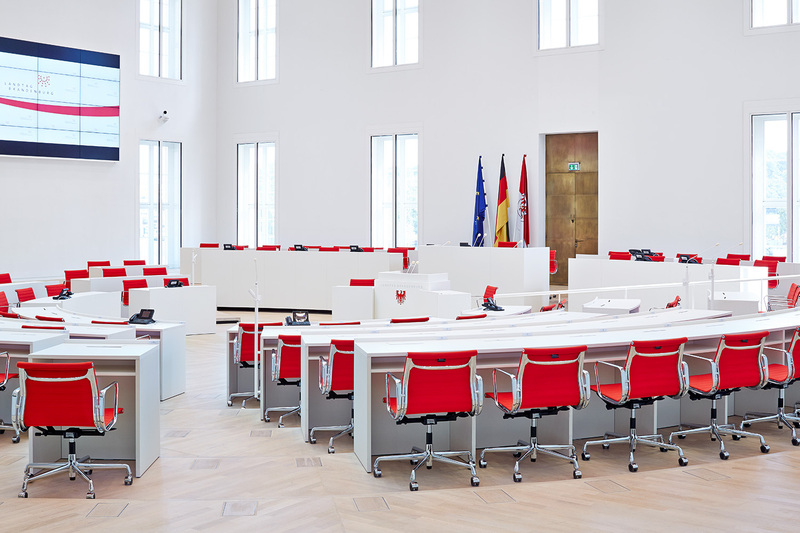 2013 saw the end of the rebuilding work, with a floor plan and façade based on historical models, and Brandenburg’s state parliament, the Landtag, was finally able to move in. 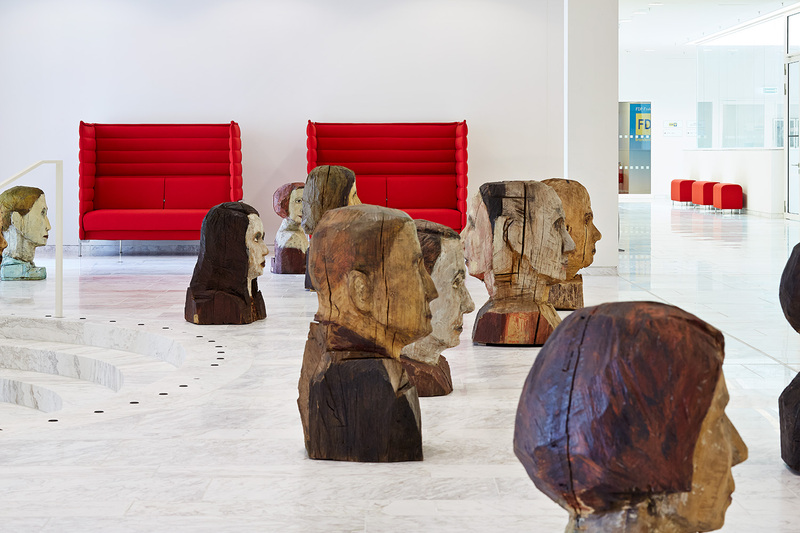 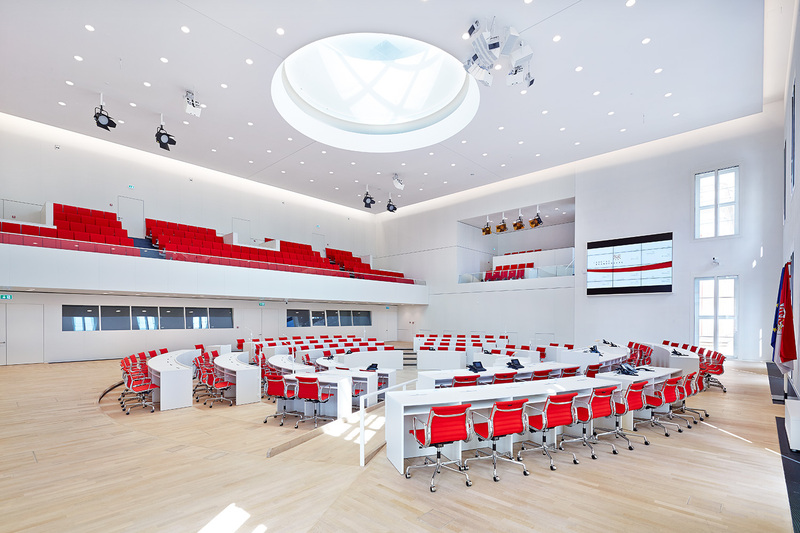 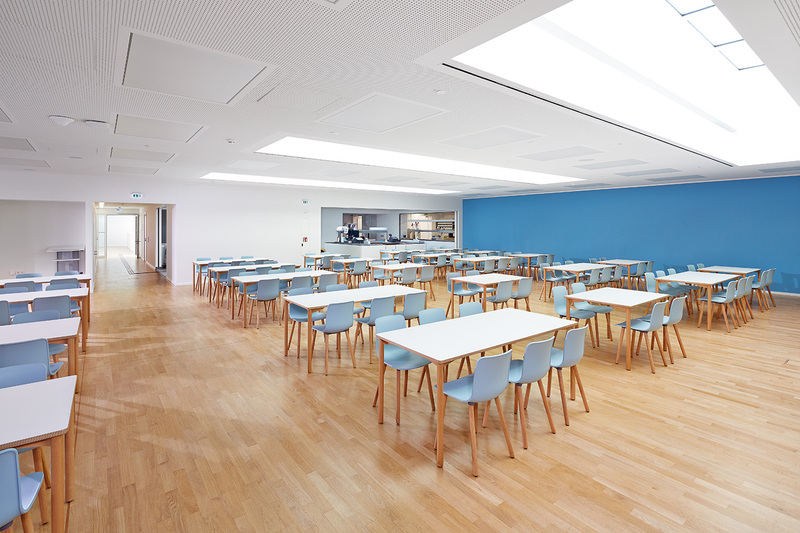 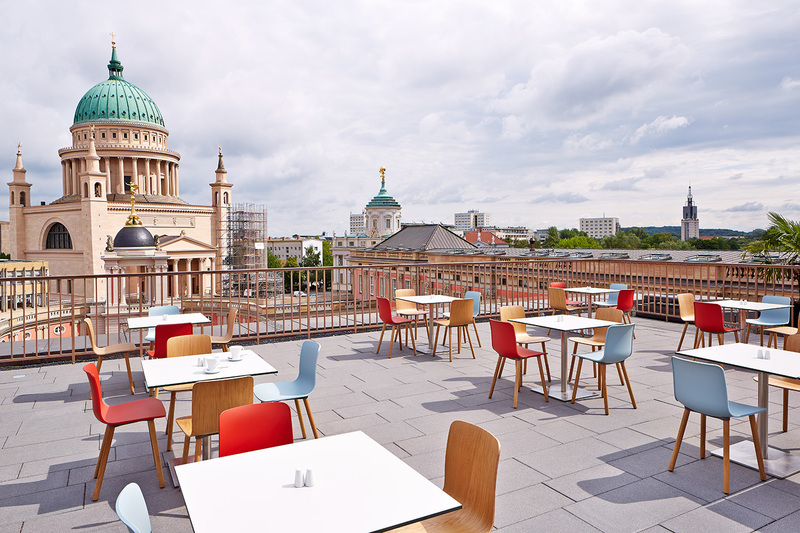 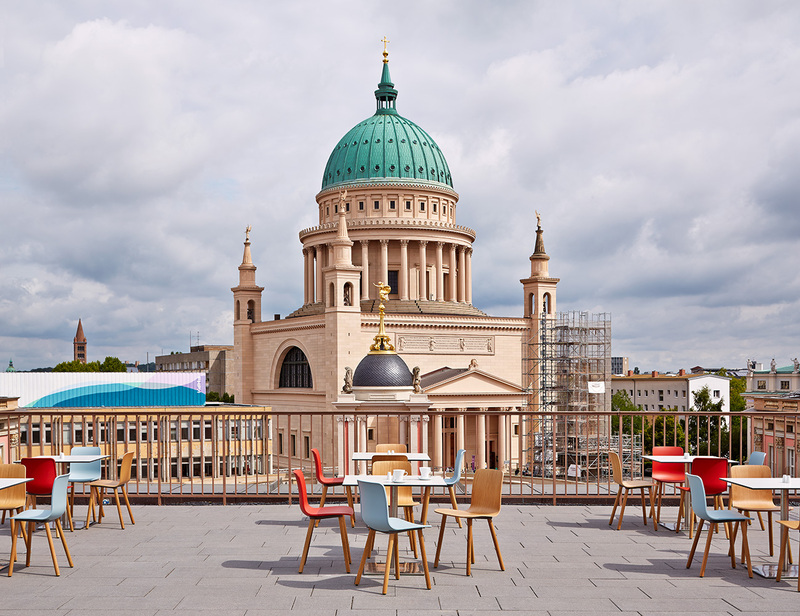 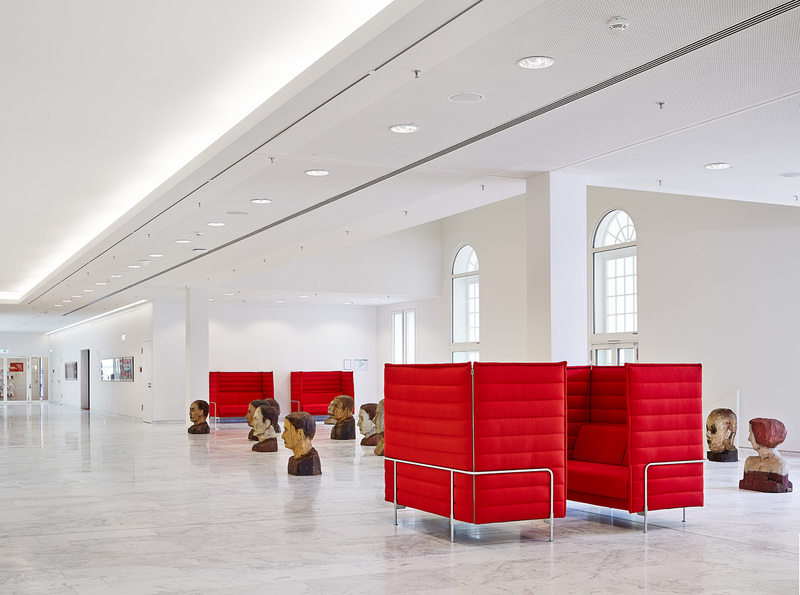 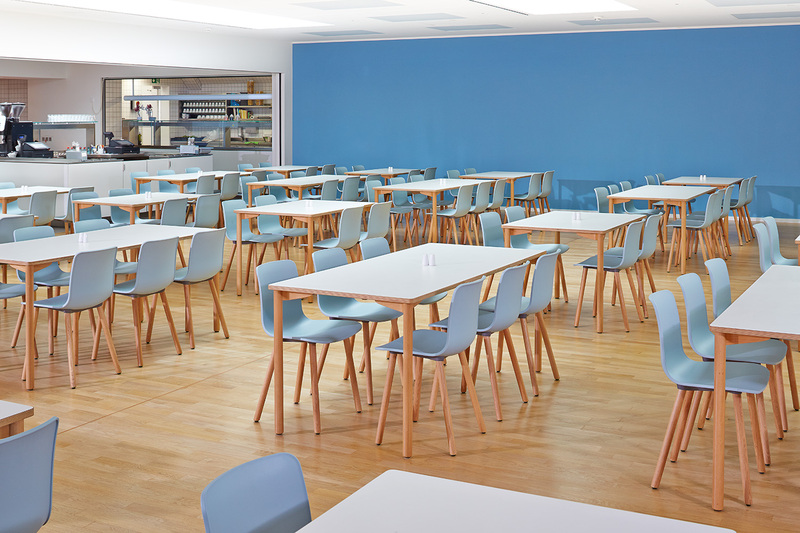 Vitra products were chosen not just for the offices, restaurant and lobby; the representatives also sit on Eames Aluminium Chairs in the plenary chamber."